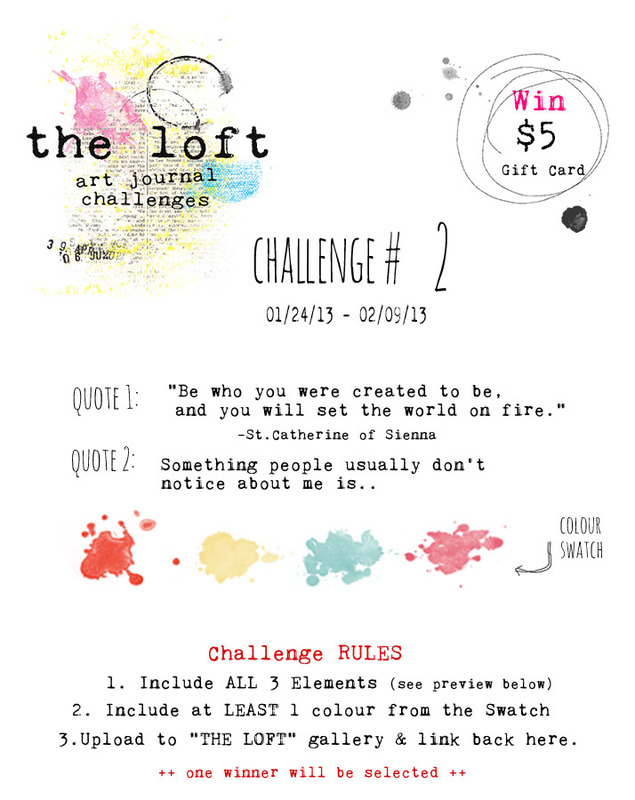 This fortnight is another ripper challenge at One Story Down. 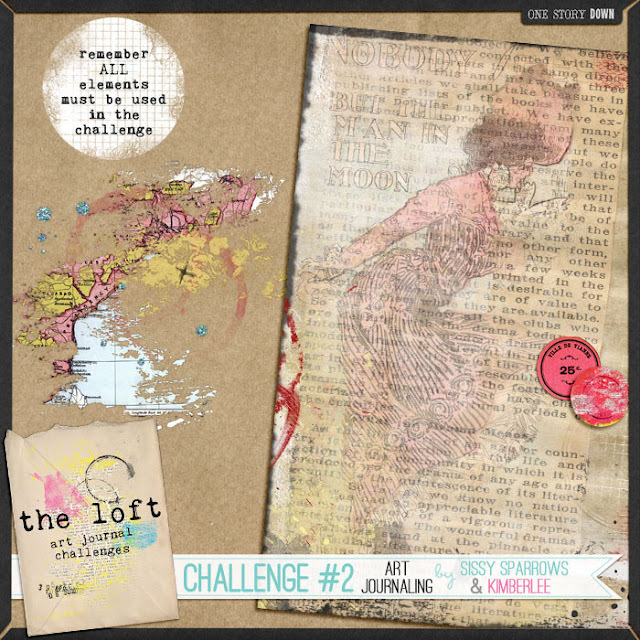 The fabulous Sissy Sparrows designers have set another awesome art journaling prompt with an even more scrumptious digital freebie to get the creative juices going, you have until the 9th Feb 2013 to be in the running. Here is my take on the challenge and yeeesh you guessed it yet another page dedicated to the little mister but this time with some pearlers of advice for him to grow up by. and here is a preview of the freebie download you need to incorporate in your design. Hope you'll join in especially during this rainy Australia Day long weekend, its perfect weather to get your scrappin' gear on! What a fabulous layout! I just love the way you've mixed the elements and colours into this lovely and detailed page. I'm going to go Pin it right now! LOL!! WOW...you are sooo good Em... thanks for playing along with us! !